Whether you’re inflating balloons to decorate a venue for a large celebration or just having a small party at home , we can provide cost effective helium for a spectacular display of balloons. For balloon businesses, we offer a range of cylinder sizes to cater for a small product launch or a huge corporate event. Jesp Gases supply five different sizes of cylinders to suit all requirements and budgets,Our small cylinders are a great option for small events, whilst our large cylinders offer an excellent solution for inflating large numbers of balloons at fantastic value. This complete hire service includes the delivery and collection of your cylinder to your business address within our delivery radius guaranteeing you a hassle-free service. Helium is a natural, non-flammable and harmless gas, which if simple instructions are followed is easy to use. The following safety and operating instructions MUST be practiced every time this balloon inflator is attached to a cylinder. All caution statements must be strictly followed; Failure to adhere to these instructions may result in personal injury or property damage. Caution. This helium balloon inflator is designed to fill balloons quickly and safely. Exercise extreme caution when handling pressurised gas cylinders. Secure the cylinder to be used so that it will not fall over. The best option is to use a specially designed cylinder stand or cylinder trolley. If the cylinder valve is opened too much without the cylinder being secured it may fall over due to the force of the gas escaping. Ensure that the O ring on the inlet of the inflator is in place, and that it is not damaged and attach inflator to the cylinder by turning the thread or hand tight clockwise into the cylinder valve thread. Open the valve anti-clockwise slowly or the sudden rush of released cylinder pressure may make your inflator defective. Helium is the gas used in balloons to make them float; it does not react with other gases it is inert, non-flammable and perfectly safe to use. If you are picking up the cylinder yourself we will require a cash deposit. Your deposit is refunded on the safe return of the hire equipment. 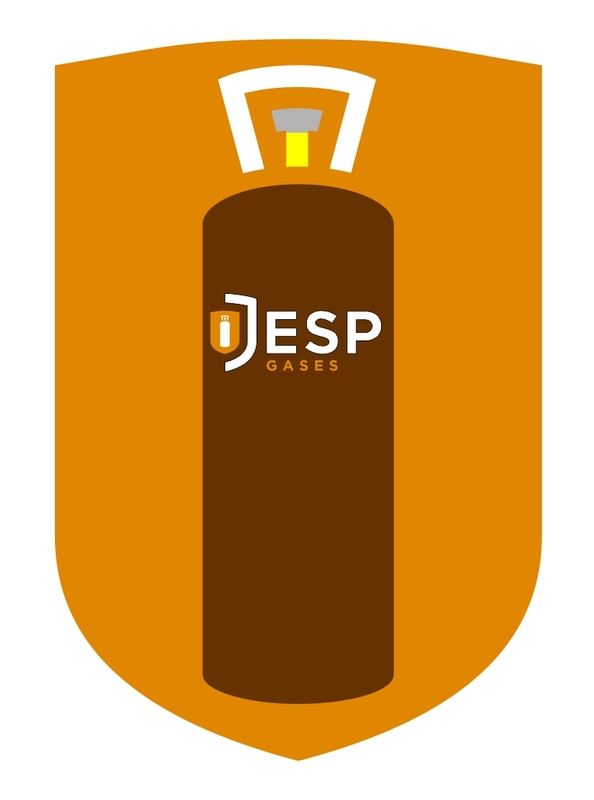 The gas cylinder and filling nozzle remain the property of JESP gases. Damage or loss of the cylinder or kit may result in loss of deposit. Helium (Chemical Formula He) is an inert, colourless, odourless, and tasteless gas but can cause asphyxiation and death in confined, poorly ventilated areas, pure helium must never be inhaled. Helium cylinders are specially marked; be sure you are using the correct equipment for the appropriate application. It is non-toxic and non-flammable. Helium’s non-combustibility and buoyancy make it the most suitable gas for balloons. Helium is less dense than any other known gas, except hydrogen, and is about one-seventh the density of air. There are no known toxicological effects or ecological damage caused by this product. Any information that is shown here was correct at the time of writing. JESP gases accept no liability for injury or damage resulting from its use. Need help? 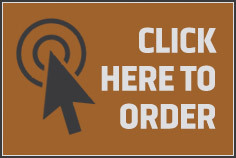 Start a support request online now. Feel free to leave us any additional feedback.